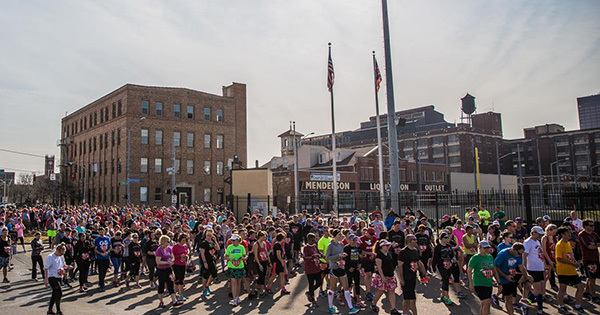 Join us Valentine's Day weekend for a run or walk with your family and friends! All runners receive a finishers medal, race t-shirt (if registered by 2/9), Kilwins chocolate, event glass, after party drink ticket! Plus, free food, and door prizes! Find more events like "Chocolate and Beer Valentines Day 5K/10K"
We offer everything from Cream Penne Pasta to California Fish Tacos, hand pattied certified Angus burgers to jumbo chicken wings, and of course our famous Turkey Melt sandwich. No matter what the craving, there is something to satisfy every taste bud - like another Brixx original, the Dayton Cuban sandwich.